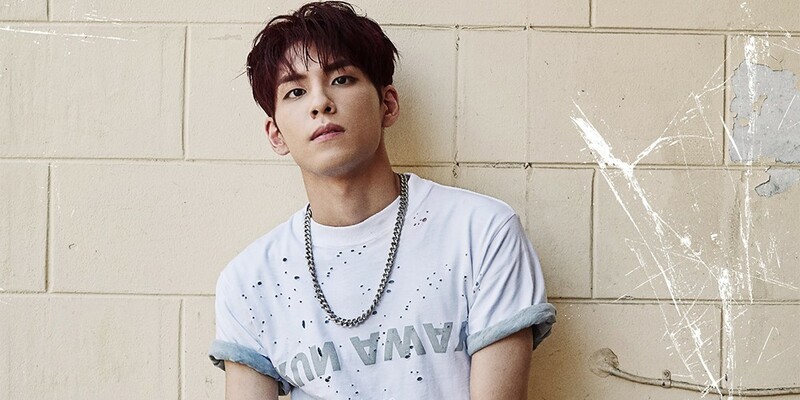 DAY6's Wonpil has released his teaser image for 'Shoot Me: Youth Part 1'. 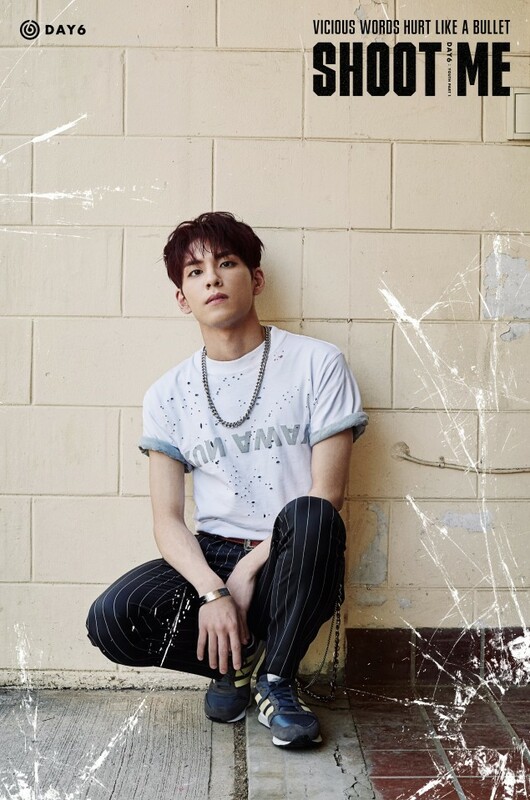 Just like the members, Wonpil released his teaser image after his motion teaser earlier today. Just like the other members, his image also contains the phrase, "Vicious words hurt like a bullet." DAY6 will be making a comeback with their 3rd mini album 'Shoot Me: Youth Part 1' on June 26th.